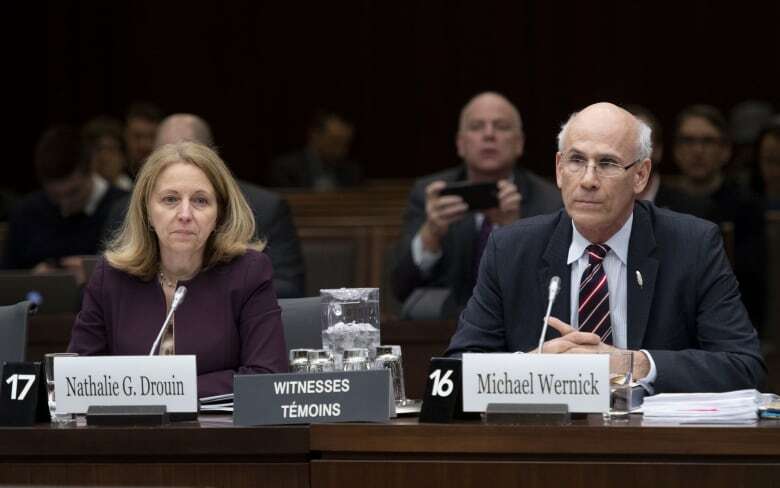 It’s not clear exactly when Wernick, who was named clerk in 2016 and has worked in the public service for nearly 38 years, is leaving the post. “The timing of my retirement is something we should discuss, as your government will have a busy cabinet agenda until the end of the parliamentary session, and you will want to seek advice on how best to address succession,” says his letter. “He has distinguished himself as a dedicated public servant, focused on building a modern, agile and world-class Public Service that places the needs of Canadians at the forefront of its work,” he wrote.